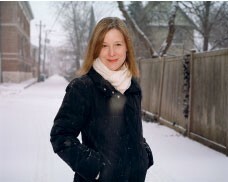 Author Ann Patchett, shown here at Parnassus Books, co-founded the Nashville bookstore at the end of 2011. 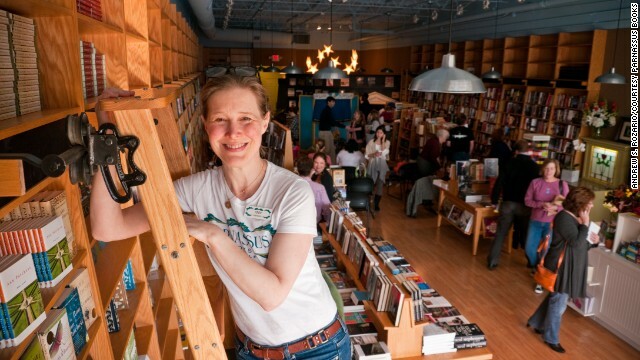 In the age of Amazon and e-books, common wisdom claims that brick-and-mortar bookstores are going the way of the dinosaurs. If a national chain such as Borders, which folded in 2011, couldn’t succeed in this climate, what are the odds of an independent shop going the distance? Surprisingly good, it turns out. I’ve published three novels over the past three years, and each time I head out on tour, I discover amazing bookstores. 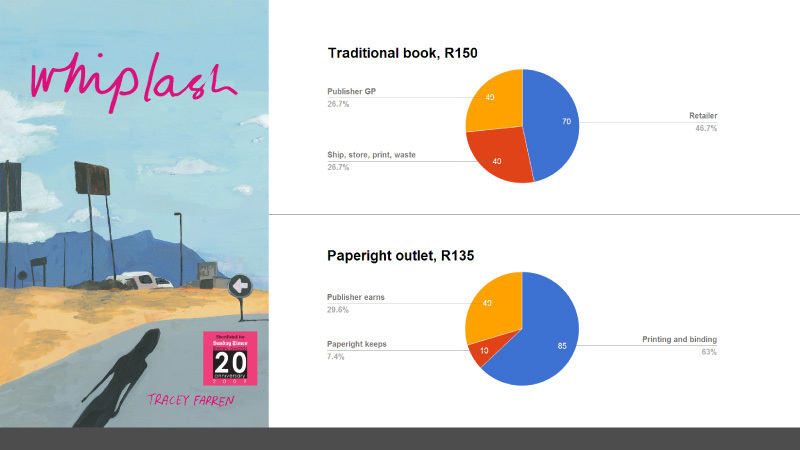 While it’s hard to beat the Internet for sheer efficiency, virtual book-buying can’t satisfy the same itch for discovery that browsing in person can. Moreover, it’s become easy to love e-books and local stores since Kobo started partnering with independents to make some 3 million titles available electronically. 1) First, smell it. Look at the new arrivals, lined up like candy. See if, for just one second, you can remember what it was like to walk into a bookstore as a reader. Just a reader, a happy, curious reader. With no agenda, no insecurities, no history of bookstores as scenes of personal failure and triumph. Wish for a time machine. 2) Nervously check how the store seems to be doing. Are the lights still on? Do the employees look well-fed? Thank God. The world isn’t over yet. 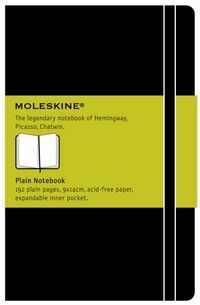 One of the ways in which bookshops can fight back against online retailers is to give the customer something more than just the book itself. Some years ago I went into a house without books. It was in the Cayman Islands, and it was not an inexpensive place – a modernist cube right on the shore, with white carpets throughout to match the white of the beach that made the front garden. Large windows, wall size, looked out over an almost clichéd Caribbean view: turquoise ocean, a reef, sea-grape trees. But no books; wherever I looked, there were no books. If it is bad enough going into a house with no books, how much worse is it to arrive in a town with no bookshop. That experience, unfortunately, has become quite common these days. 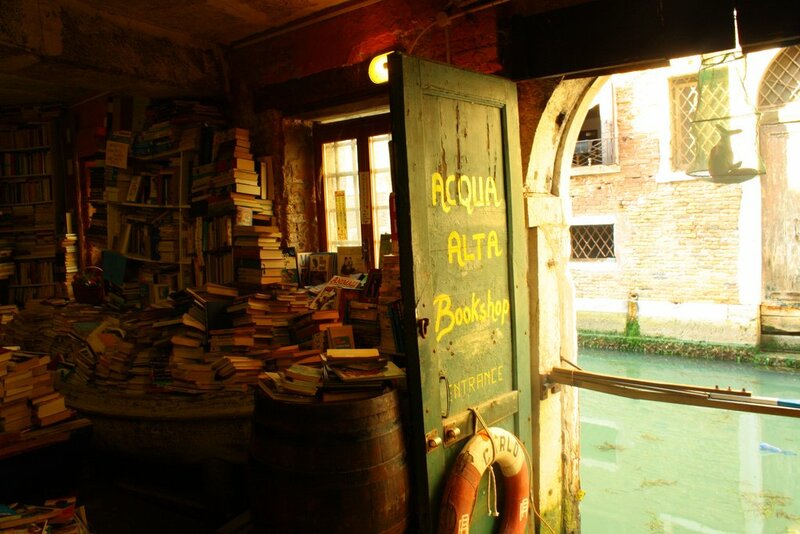 If books are part of the soul of any house, then bookshops are the equivalent for a town. A High Street without a bookshop is a street given over to the purely material needs of shoppers – food, clothing, hardware: there is nothing for the soul. Of course, economics has little time for all this. 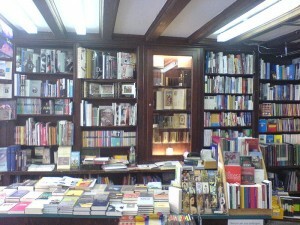 Bookshops exist because people want to buy books in them, and if they do not want to buy them there, then bookshops will close. Economics ultimately pays scant attention to cultural claims. The bride looked radiant in her pink and white dress. The groom was dapper in his business suit. The ceremony backdrop consisted of books on shelves, books on tables and a backroom cafe with patrons who seemed oblivious to the whole thing. Welcome to the Annapolis Bookstore wedding of Mark Hutson and Melanie Frances, a couple who on Wednesday proved neither rain, snow nor a government shutdown could prevent them from uniting in holy matrimony. While Wednesday’s winter storm proved to be a nuisance for many, it provided a matrimonial wrinkle for Hutson, from Severna Park and Frances, from Montreal. The two had planned to get married at the Anne Arundel County courthouse. But when Wednesday’s threat of snow closed government buildings, the two called bookstore proprietors Mary Adams and Janice Holmes and requested an impromptu wedding at the shop — the site where Hutson had popped the question. 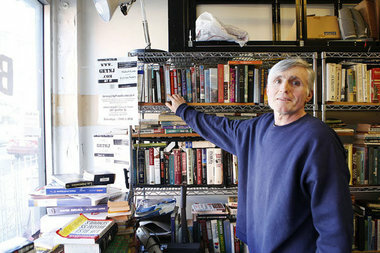 Owner Anthony Olszewki browses the stacks at Jersey City Free Books. JCFB is a community book exchange located at 297 Griffith St. in The Heights in Jersey City. Books are free to give and take. More than 500 books fiction, history, do-it-yourself manuals, you name it are crammed into his storefront rental. And it’s all free to anyone yearning to learn something new. “One of the greatest things I have experienced here is that people would come in search for one of their favorite (books) and they would end up taking five or more (books) at the end,” said Olszewski, who earns a living fixing computers. So here’s a thing – not sure if it is blog-worthy or not, but if it isn’t written, it won’t happen. Anyway, it was a silly conversation and I’ve had a thousand just like them in bookstores all over the world. Sometimes they happen with the staff. Sometimes with other customers. Sometimes at events. Hell, sometimes I even manage to have meaningful conversations with other readers at events that I’ve organised.